During our big room swap a few weeks ago, I found my old sewing machine sitting all alone, unloved and unused, at the very back of my sewing desk. Today I pulled it out, whipped off the plastic dust cover and exclaimed with delight at just at tiny it was! So with patience and level-headedness, I wiped away any remaining dust, changed the needle, re-threaded the bobbin as well as the top thread and read through the machines instruction booklet (just to get my bearings, you know) and proceeded to sew! I was pleasantly surprised: it still works just as good as the day I received it for my 16th birthday almost 10 years ago (holy-moley, has it really been that long!). It’s funny to think of the evolution I’ve made as a quilter. 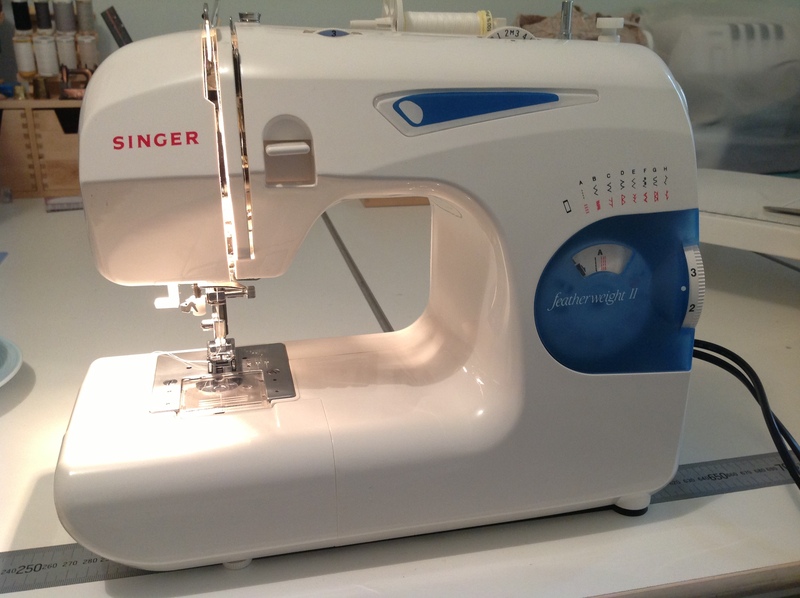 When I was first starting out I had a small, basic little sewing machine, very little knowledge on what I was actually doing and with no expectation that it would take me to where I am now! Never would I have thought I’d have the confidence to enter quilt shows or display my work online in blog form; never would I have believed my work would be published in magazines (the count is going on four!) 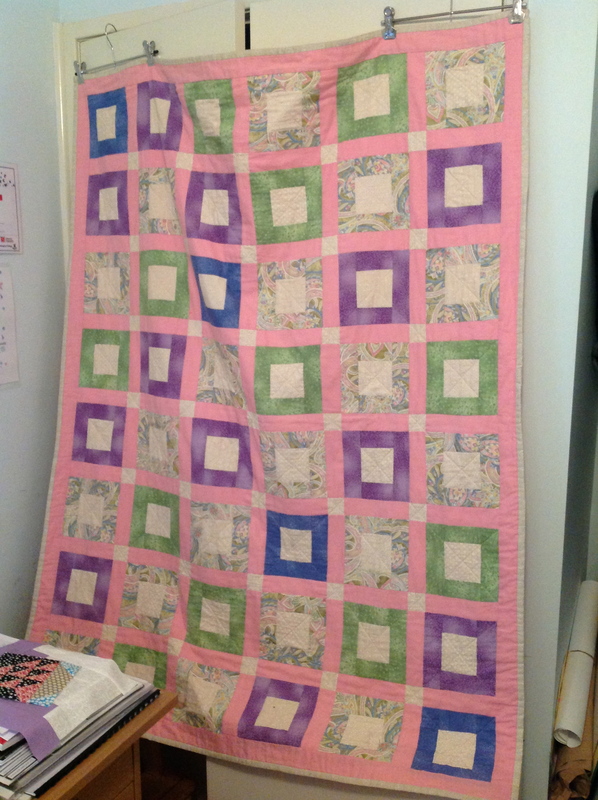 and never would I have believed that quilting would give my life so much satisfaction, joy, comfort, confidence and simple happiness! 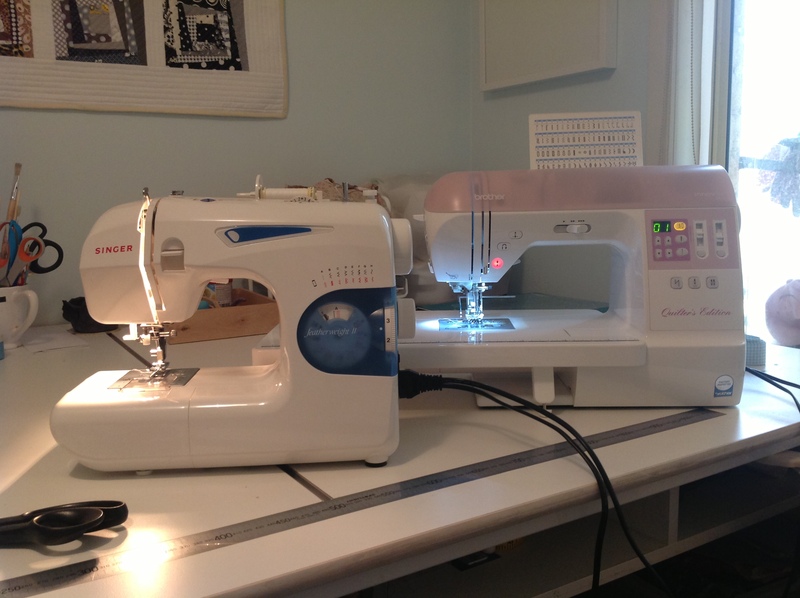 To me, the simple change in size of my sewing machine reflects and symbolises the changes in me as a quilter and the solid commitment I’ve made to my art. *And that is a pretty cool sentence to write and realise at the age of 25!